Google knows and understands you better than what you yourself do? Do let me know your views through comments below. I have been thinking about the statement above for some time and it might be difficult to take an absolute stance, but the very fact that you need to think about it signifies the importance of data. Think about it, our view about our own self is biased by who we want to be. Our view about ourselves is influenced by emotions, recency and limitations of human memory. But, Google doesn’t have these limitations! Companies are now better aware of our lifestyle, choices and daily routine than we do. Thanks to our data stored by smartphones, wrist bands, fitness tracker, shopping bills etc. But, what good will my data do to these companies? I asked the same question to myself, until I read one of the books listed below. Technologies such as Hadoop, MapReduce, Apache Spark have brought a revolution in the ways of analyzing big data. Spark, being the latest, promises ‘lightning fast cluster computing’. This is probably the best time to make your career in Big Data. I believe, nothing beat books when it comes to learning a concept to its core. 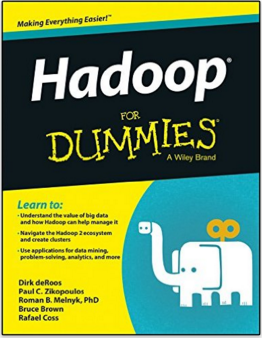 In this article, I’ve listed the best books for beginners on Hadoop, Apache Spark and Big Data. Who is this article aimed to? This article is for complete beginners in Big Data. It assumes no prior knowledge of big data. As the name suggests, the first cluster introduces the enormous world of Big Data to common people. These books wouldn’t teach you the techniques to develop Big Data capabilities, but enable you to understand the domain. The second cluster of books are meant for the techies – people looking to build a career in Big Data. These books are treasures of technical knowledge, which should enable you to a shining Sparking career ahead. This book is written by Rick Smolan and Jennifer Erwitt. 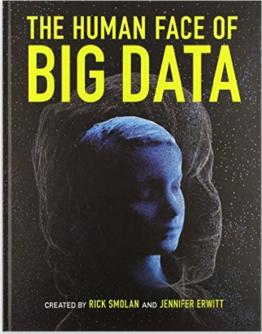 In this book, you’ll learn about interesting ways using which big data is providing a healthier life to children and old age people. It features 10 essays and stunning infographics published by noticed writers of the industry. It connects big data with real stories of human life and its transformation. 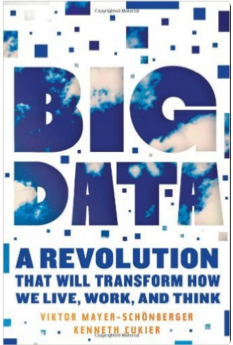 I’m sure this book will definitely add to your existing big data perspective. 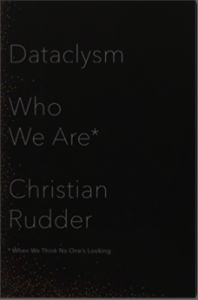 This book is written by Christian Rudder. It’s a New York Times Bestseller. Do I need to say anything more? Well! here’s a quick glimpse. 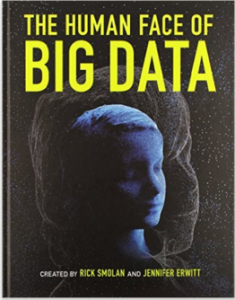 This book covers some of the best cases of big data and its profound impact on our lives. It introduces to a world which is majorly driven by numbers and data than just humans. Definitely a must to keep book in your book self. 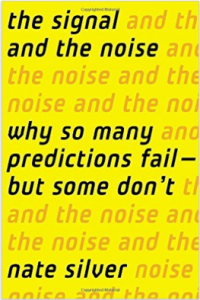 This book is written by Nate Silver. It comprises of interesting cases driven by statistics, economics, predictions. 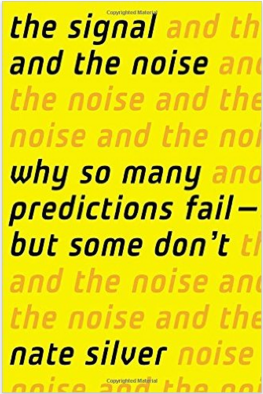 It also makes one aware of the common pitfalls to avoid while making predictions and offers a wealth of knowledge on prediction and forecasting. This is a must read book for data scientists, analysts, statisticians and anyone who admires the power of data. This book is written by Erik Brynjolfsson, Andrew McAfee and Jeff Cummings. Before you start reading it, you must know it’s an audio book. 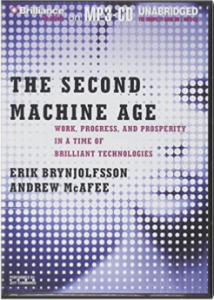 This book takes a big leap into the future and shows the indomitable reign of machine and computers on humans. It defines the era of industrial revolution and the next one too(maybe upcoming). It presents a realistic version of digital advancements on various facets of human life. This book is written by Dirk Deroos. This book easy to read and understand, and meant for beginners (as name suggests). It makes a reader understand the value of big data & hadoop. It explains the origin of hadoop, its benefits, functionality, practical applications and makes you comfortable dealing with it. It also familiarizes you with hadoop ecosystem, cluster, mapreduce, design patterns and much more operations with Hadoop. This book is written by Tom White. It describes useful methods to build, maintain reliable, scalable and distributed systems with Apache Hadoop. It explains the concept of HDFS and Mapreduce in great detail. This book delivers great results when read with discipline. Beginners will find it hard to understand at first. But, as you read through chapters, you’ll start loving them. This book is written by Eric Sammer. 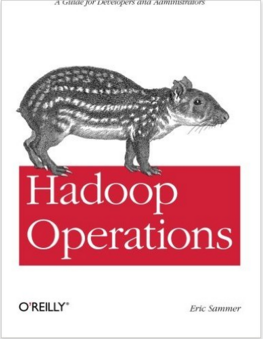 As the name suggests, this book will teach you the methods to maintain large and complex hadoop clusters. Eric has not only covered the essentials of Hadoop, but also has provided some priceless approaches which can help a person to perform these tasks efficiently. You’ll find dedicated chapters to maintenance, backups, monitoring, troubleshooting etc. It covers every possible component of Hadoop which should be known by a Big Data Engineer. This book is written by Russell Jurney. This book provides you necessary knowledge to build effective analytics applications using Hadoop in enterprise environment. It uses tools such as Python, Apache Pig, D3.js to create an agile environment for data exploration using examples. These example codes are available on github. This book is suited for intermediate users having good knowledge of data analytics. This book is written by Alex Holmes. This is probably the best practice book on Hadoop. 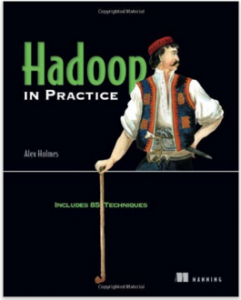 It features 85 examples on Hadoop in Q & A format. Using these problems, you’ll explore the hidden aspects of hadoop and learn the ways of building and deploying specific solution as per catered needs. 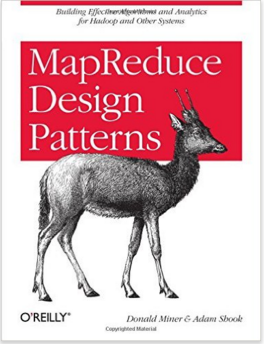 More than just examples, it’ll also introduce you the methods of integrating MapReduce and R. Author has effortlessly explained the complicated concepts in plain simple english. It is highly recommended for Beginners. This book is written by Boris Lublinsky, Kevin T Smith, Alexey Yakubovich. 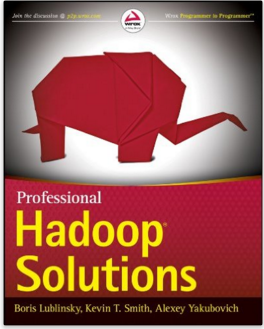 This book is a detailed guide which explains Hadoop framework and APIs integration to provide real world solutions. Moreover, it exposes the inner workings of APIs to allow architects and developers to better leverage and customize them. More than just implication, it teaches the best scenarios where these codes (Java and XML) should be used. This book is written by Donald Miner. 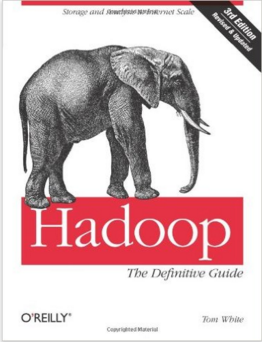 This books assumes that reader has basic knowledge of hadoop. It is best suited for advanced beginners keen to master mapreduce algorithms. 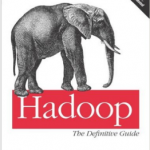 It describes various uses of MapReduce with Hadoop. It contains various methodologies helpful to solve many hadoop problems quickly. It summarizes these concepts with interesting examples. This book is written by Holden Karau, Andy Konwinski, Patrick Wendell and Matei Zaharia. This is best suited for people new to Spark. It explains difficult concepts in simple and easy to understand english. I recommend this book for beginners. 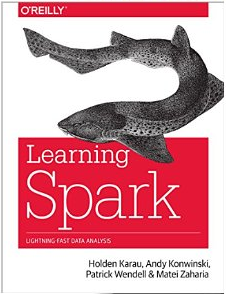 This book teaches you to leverage spark’s powerful built-in libraries, including Spark SQL, Spark Streaming and Mlib. Above all, it’ll allow you to master topics like data partitioning and shared variables. Spark: Learn Spark in a DAY! This book is written by Acodemy. Another book for beginners. 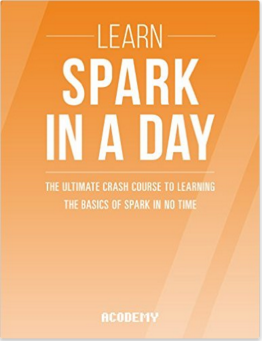 This book covers the basic of spark and its related component. It is good enough to get you started with Spark, but you can’t expect more than that. It follows a step by step method of explaining abstruse concepts and theories. 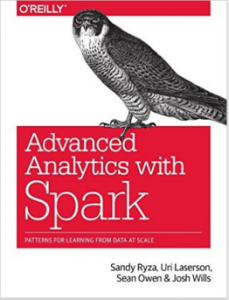 In the end, this book teaches you the methods to use for spark at its greatest capability. This book is written by Sandy Ryza, Uri Laserson, Sean Owen and Josh Wills. After you’ve read any of the above listed books, this comes as a natural next step. Time to raise your knowledge of spark. 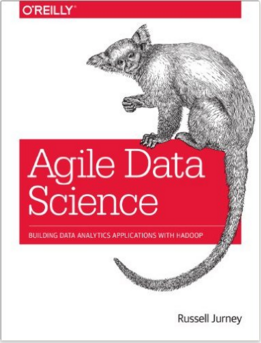 This book highlights the procedure to deal with large scale data analysis with spark. Along with spark, it covers statistical methods to teach the ideal analytics approach. This book commands a basic knowledge of machine learning, statistics, Java, Python or Scala. Disclosure: The amazon links in this article are affiliate links. If you buy a book through this link, we would get paid through Amazon. This is one of the ways for us to cover our costs while we continue to create these awesome articles. Further, the list reflects our recommendation based on content of book and is no way influenced by the commission. 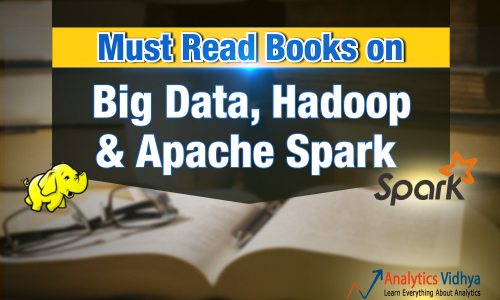 In this article, I’ve listed some of the best books (which I perceive) on Big Data, Hadoop and Apache Spark. 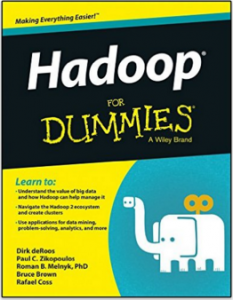 These books are must for beginners keen to build a successful career in big data. Books demand discipline and persistence. I had neither. Until I picked a book and read it cover to cover. If you haven’t done it yet, it’s your turn now. The books listed above comprises of all the knowledge essential to take your first step in big data. Technologies like Hadoop, Apache Spark are in huge demand across the world. Companies have data, they even have technologies, but they don’t have skilled manpower to work on them. 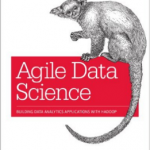 Did I leave out a useful book on Big Data, Hadoop or Apache Spark? Share you views in the comments section below. Good to read the insights of article for building career in big data analytics with effortless hidden aspects of statistics and Analytics.. Had great time on this site. Great compilation and motivitation. Thanks for sharing. Welcome. Glad it helped ! am totally layman in term to computer science and b.tech mechanical but looking to make career into Big Data Analytics field. I am not familiar with either Hadoop or Apache spark. I wanted to start with any one of these. Could you suggest where I should start. May be depending on which of these is currently used in industries. Just wanted to know if you have any links to download free ebooks of the section Big Data for Layman?? Appreciate your help. 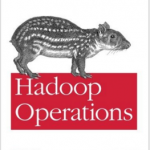 Thanks for sharing the Superb information about the Big Data Hadoop,apache spark books.